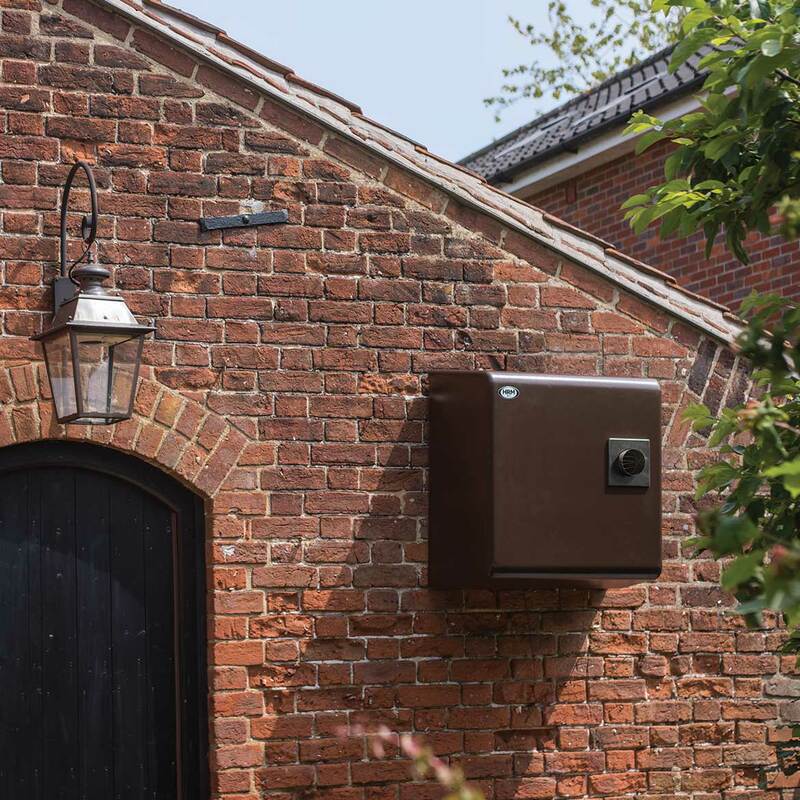 The X-ternal is available in a 12-20kW output, it is an externally mounted wall hung oil fired boiler with many of the advantages and qualities associated with other HRM models. 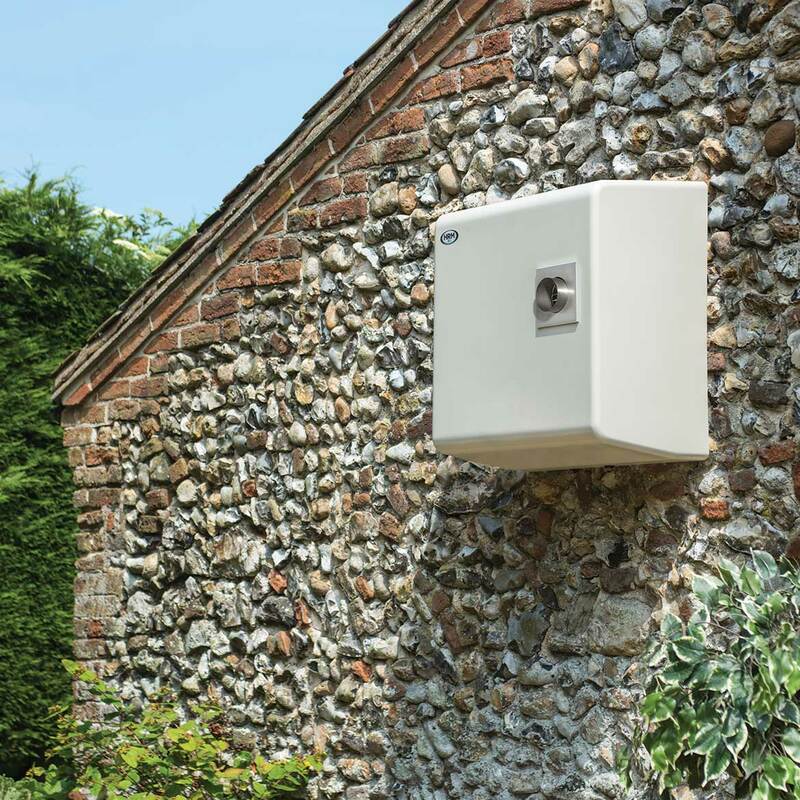 It benefits from using tried and tested components found throughout the HRM Range. (Also available with a Brown coloured case, see product code X2 Brown). 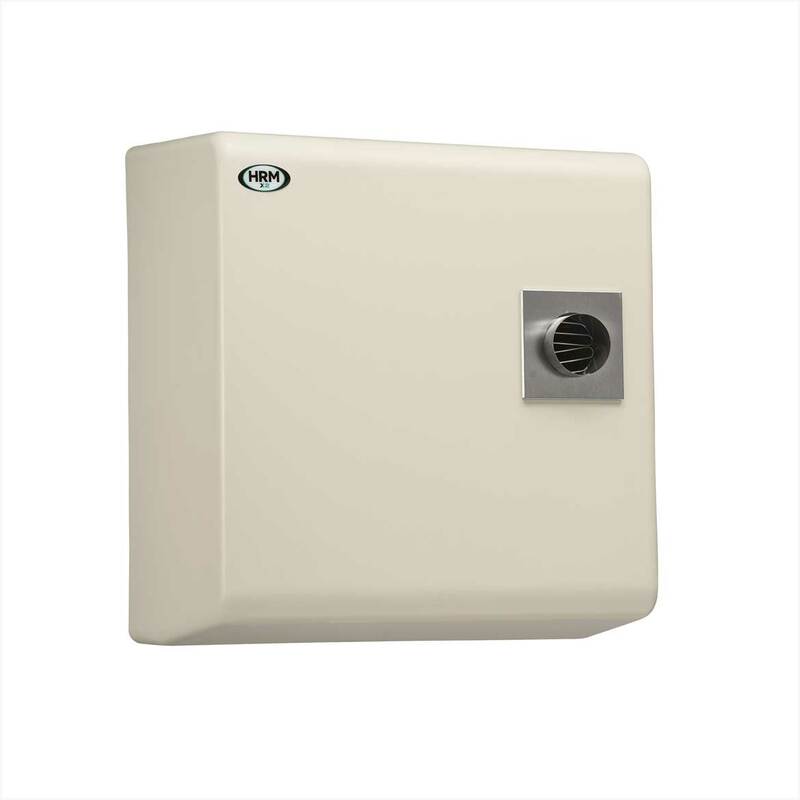 The new X2 is a fully X-Ternal wall hung boiler with a new Low Nox burner to conform to the latest EU Directives regarding low levels of Nitrogen Oxide. These models are based on the Wallstar 2 and share the same water jacket and burner thus ensuring they are a reliable alternative if a Wallstar 2 is not a viable option. 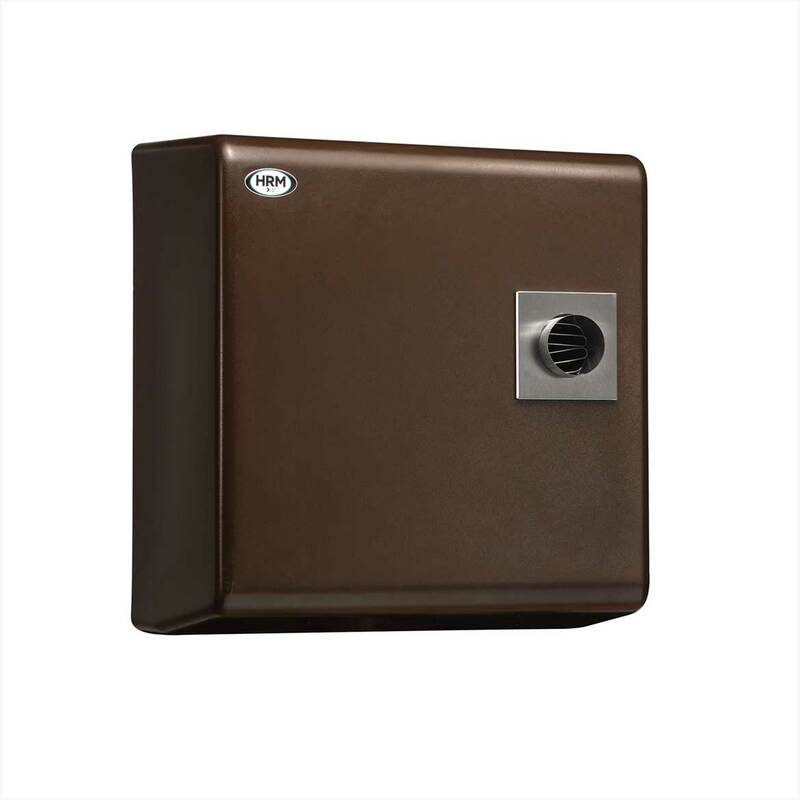 The boiler comes with a remote lock out switch that can be sited within the property and the compact dimensions mean it can be fitted conveniently on most external walls. If you have any further questions or queries please do not hesitate to get in touch. Copyright © 2018 HRM Boilers Ltd.